Hi Folks! Jacky from Keep Calm and Blog On is holding this awesome giveaway that could help your blog get to the next level. 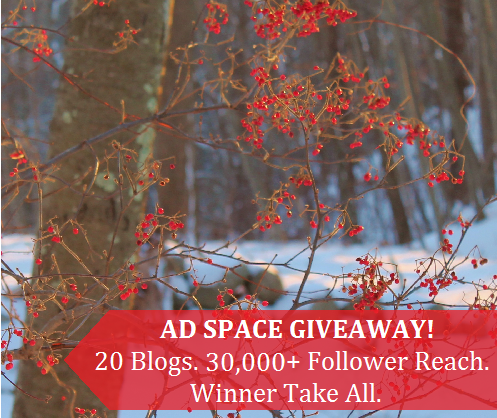 The winner of this giveaway will get ad space on the sidebar of all 20 blogs for the month of February! This means that your ad could reach a potential of 30,000 followers (including our blog and social media followers). This is an awesome opportunity for a new blogger, small business or a blogger who wants to get some more exposure (really, what blogger doesn’t??). Be sure to enter the Rafflecopter below and visit all of the fabulous ladies participating in the giveaway! Enter the contest now through this link on Rafflecopter. This is such a great giveaway. Kudos to you all for offering so much great ad space! 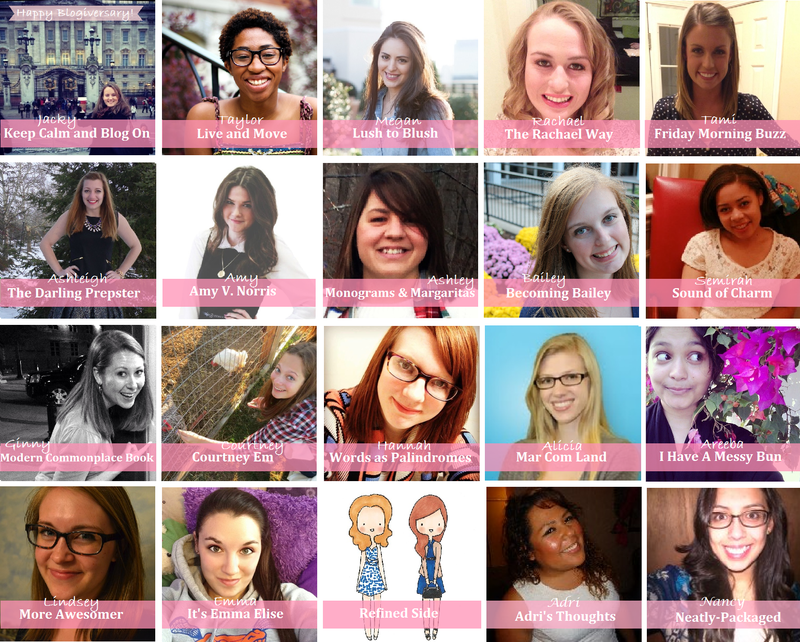 I loved discovering your blog via this giveaway! (I’m also co-hosting.) Happy blogging! Aw Thanks, Emma! I hope you find it useful. I like your blog as well! I lived in Florida for a summer when I was an intern in college.